Do you take a Twitter holiday, or do you holiday with Twitter? Some of us need to completely disconnect from social media whilst we are away on holiday – others feel the need to update our friends and connections with an hour by hour account of what we are doing whilst we are away. Some people can not bear to disconnect from the Internet, we have an addiction to our smartphones and get separation anxiety if we try to disconnect. We like to keep in touch. And Twitter is one of those tools that help us to stay connected whilst we’re away. 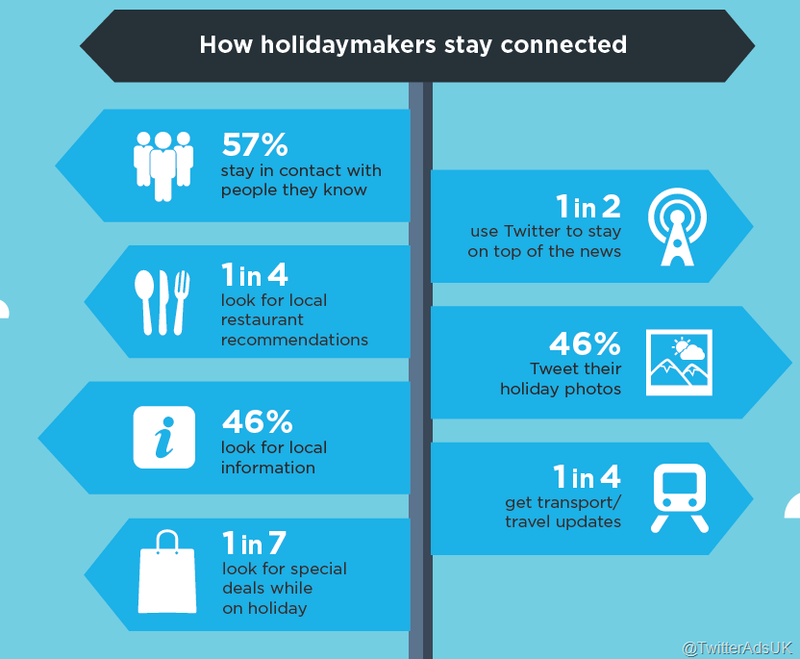 Twitter Ads in the UK knows exactly how we use social media on holiday and it has published the results of a survey it carried out showing how holidaymakers in the UK stay connected using Twitter whilst they are away. Research Now compiled its Twitter Holiday Research 2014 survey. 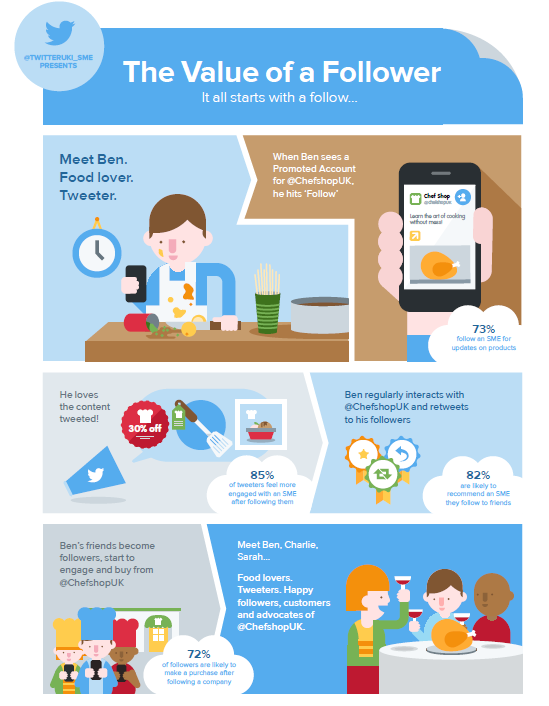 It surveyed 1,000 Twitter active users in the UK about how they use Twitter. Almost 90 percent of Twitter users in the UK are planning to go on holiday this summer and two out of three of these plan to use Twitter whist they are on holiday from their mobile device. In fact 71 percent of users will Tweet about their holiday whilst they are away. 75 percent of users will be leaving the UK for their holiday and 57 percent of these want to stay in contact with people they know. Half of us use Twitter when they are on holiday to stay on top of the news and 25 percent of travellers will use Twitter to look for local restaurant recommendations. Almost half of us – 46 percent look for local information and 25 percent of travellers use Twitter to get transport and travel updates. Even when they are on holiday, one in seven of us look for special deals and bargains. Although the whole world seems to be connected at all times, some of us love to take a well-earned social media break and relax from the hyper-connected world we find ourselves in. Sharing our amazing, envy inducing photos will just have to wait until we eventually get back home. This entry was posted in Research, Twitter and tagged holiday, holidays, Infographic, Twitter on July 29, 2014 by eileenb. Just how valuable are Twitter followers to your small business? I saw an interesting infographic from Twitter the other day. It tracked the progress of a follow of a promoted tweet. There are some interesting statistics in this infographic which was produced by Twitter in conjunction with Marketprobe International. 73 percent of Twitter users follow a small to medium enterprise (SME) for updates on their products. If you are running a small business it is really important to keep in touch with your customers, and more importantly, your potential customers. keeping in touch with them will turn them into advocates. If they are not ready to buy from you just now, if they like you, they could still pass your message on to other potential customers. 85 percent of tweeters feel more engaged with an SME after following them. They are more likely to favourite your tweet, retweet it or have a direct conversation with you. The personal touch makes them feel much closer to you the brand. Your direct engagement with them will make them more likely to recommend you to others. 82 percent are more likely to recommend an SME they follow to friends. 72 percent of followers are likely to make a purchase after following a company. Your followers become your advocates. They feel that they have a good relationship with you as an individual and also your brand. The personal touch from an SME makes them feel more valued so their intent to buy from you is higher. Eileen Brown is a social media advisor at Amastra, a columnist at ZDNet and author of Working The Crowd: Social Media Marketing for Business. Connect with Eileen on Twitter and Google+ or contact her to find out how she can elevate your brand and help your business become more social. This entry was posted in Social Business, Social Networking, Twitter on June 6, 2014 by eileenb. Twitter has rolled out the ability to see a deeper level of interaction and analytics for your Twitter stream. 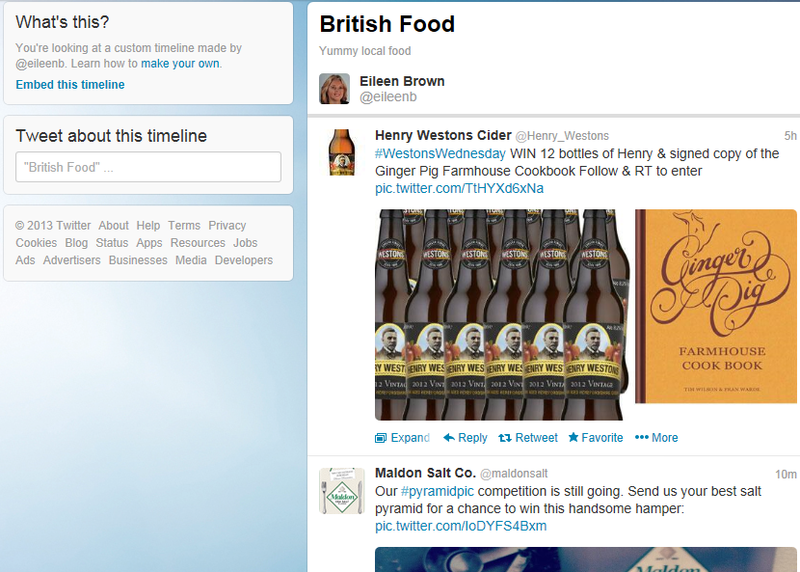 Not only for brands, anyone can now see what is happening with their Twitter account. If you are curious about the activity on your Twitter feed and wonder why your follower count fluctuates regularly, you can see graphically what is happening with your followers. 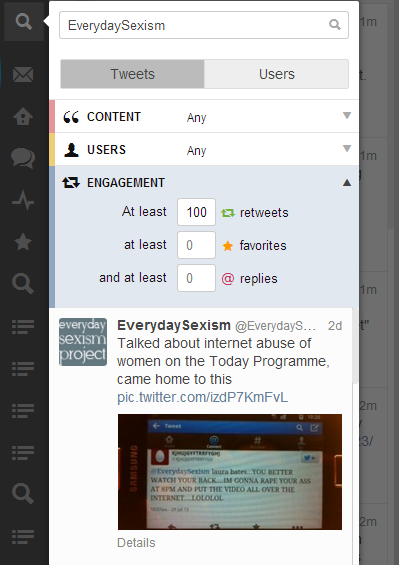 The information has been quietly rolled out by Twitter is well hidden for users not familiar with Twitters Ad Manager. Users need to sign in to Ad Manager at http://ads.twitter.com and select the Analytics tab in the tool. In this tab you can see your mentions, followers and unfollowers and match the increase or decrease in followers to blog posts and tweets. Often users will follow you in the hope of you following them back. They then unfollow you again after their follower count has increased. You can see the tweets which have received the most faves, retweets, replies and clicks. Tweets with extra reach are highlighted in the list. 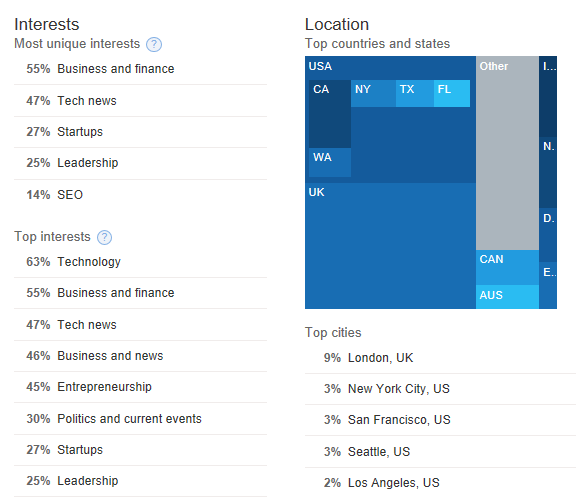 The tool also shows locations of your followers, interests and locations of your followers. It also shows the gender split of your followers and your mutual followers. Conversion tracking enables you to measure your return on investment by tracking the actions a user takes after viewing or engaging with your ads on Twitter. Twitter’s conversion tracking lets you attribute conversions beyond last URL-click, to include actions driven by all types of ad engagements (like clicks, retweets, or favorites) and impressions. You should set up conversion tracking on your website if your want to analyze, compare, and optimize your direct response campaigns on Twitter. Go to Conversion tracking tab in Twitter Ads to generate the code snippet for your conversion tags. You need to place the conversion tag on your website where it will begin measuring conversions from Twitter users. This entry was posted in Analytics, Twitter and tagged twitter analytics, Twitter management, Twitter tools on December 30, 2013 by eileenb. Each timeline is public and has content that you can share with others in a Twitter story. This entry was posted in Social Networking, Social Sharing, Twitter and tagged keeping track, stories, timelines, Twitter on November 14, 2013 by eileenb. So Twitter users can’t spell? Well there is no big surprise there then. 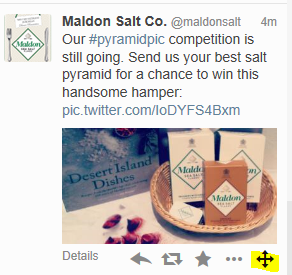 With only 140 characters per tweet to compose your pithy message, you haven’t got much choice. You have to to truncate your message – or commit one of a whole host of grammar sins. Research by Brandwatch and a cool infographic shows that we can not spell. Twitter is the worst offender when it comes to spelling. Users are almost twice as likely to deviate from official English than they are on Facebook and 25% more likely to misspell than on Google+. The US are slightly worse at spelling than UK Tweeters. Females are worse spellers than men with 1 in 169 misspelling words compared with 1 in 192 males. Interestingly though, females tend to elongate certain words such as ‘looool’, ‘ohhh’ and ‘awww’ whereas males on the other hand shorten words. Males use words like ‘kinda’, ‘gotta’ and ‘wanna’ in their tweets. The top five grammar errors highlighted by the study are: im, wont,dont, cant and id. The missing apostrophe is obviously down to the limits of 140 characters in a tweet. This limit has also encouraged us to use acronyms liberally such as ‘lmao’, ‘lol’ and ‘omg’. 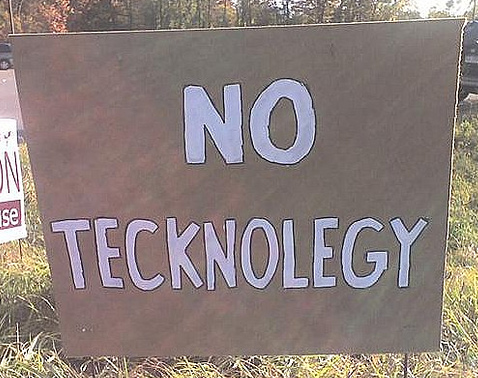 We also misspell words on Twitter. Words we tend to get wrong are: definitely, weird, surprise, separate, embarrass, government, argument and achieve. We are however becoming slightly more literate in our online conversations – but only by 0.01% per year. At least we are moving in a positive direction. It is difficult to get your point across in such a succinct way on Twitter when limited by characters. Having to abbreviate words and missing out vowels is not new. We have been using mobile phone ‘txt spk’ for years when texts were limited to 160 characters per message. We have happily transferred our abbreviated language onto Twitter. But this short form language is now prevalent our day to day verbal interactions. Listen to your children and your friends.The spoken word is now peppered with WTFs, OMGs and LOLs We are using verbal emoticons to describe how we feel instead of using the longer description. Twitter and texting has provided us with new language forms and it is not surprising we are adopting these shortened forms of language as our lives become busier and busier. This entry was posted in Twitter and tagged Evolution, language, spelling, Twitter on August 1, 2013 by eileenb. "Aggressive following is defined as indiscriminately following hundreds of accounts just to garner attention. However, following a few users if their accounts seem interesting is normal and is not considered aggressive." Twitter removed the automated feature that permits automated follow-back for a reason. Twitter prefer that users ‘manually review their new followers and then choose whether or not they would like to follow back individual accounts’. It also has prohibited the ability to automatically block numbers of accounts as a method for unfollowing them. Twitter is not reciprocal by default. It offers users the choice to decide whether to follow another user back. Some users do feel pressured to follow back, but if a user follows everyone that follows them, their feed would soon be filled with content that is not particularly interesting to them. You might be trying to buy followers to make you look more interesting to your followers. However, if not all of the accounts which followed you contained content which was interesting, then you would soon become disenchanted with Twitter and its useless noise. 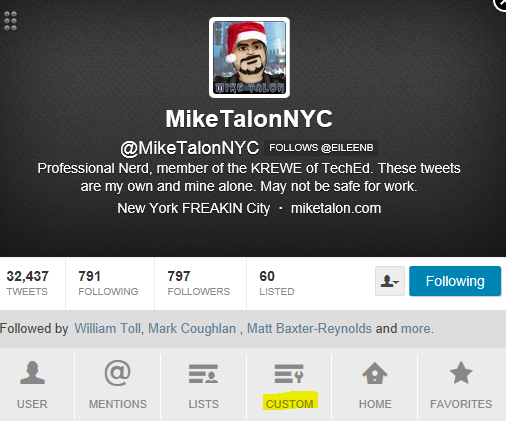 It is important to choose carefully who to follow and prohibiting auto-follow back will stop the ‘ I follow back’ crowd. Auto following isn’t a good idea. People who tweet should have some value to me. I don’t want spam or abuse. I want to engage with people who tweet regularly, say in the last 45 days or so. Manage Flitter helps me to keep track of who does not tweet . I want to engage with people that can respond to my questions within a reasonable amount of time. 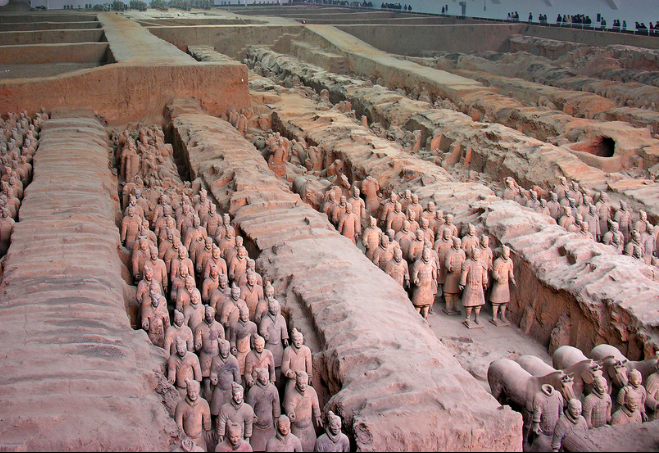 Automated quotations lessen the value of the whole of your Twitter stream. Give me commentary, links and interesting observations, not just quotations – no matter how good they are. Have a look at the Developer rules of the road and Automation best practices for more information on developing your app.. This entry was posted in Twitter and tagged best practice, developer, Guidelines, Twitter on July 30, 2013 by eileenb. Twitter has added a useful feature to its search icon on Tweetdeck. Now you can add engagement context to your tweets. So why would you use this feature? Getting context for your campaigns are important. After a campaign has started with its designated hashtag statistics start to appear. You can tell which of your messages resonate the most with your customers. You can check which offers have been rebroadcasted, which messages have been marked as favourites. You can track messages that have generate the most responses to the brand. 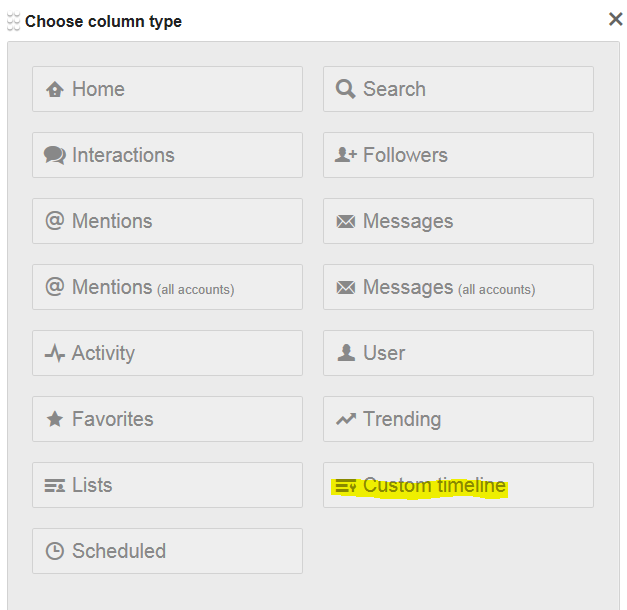 It is a useful way to measure your Twitter campaign — within the Tweetdeck interface and very useful too. This entry was posted in Analytics, Twitter and tagged tweetdeck, Twitter on July 24, 2013 by eileenb.